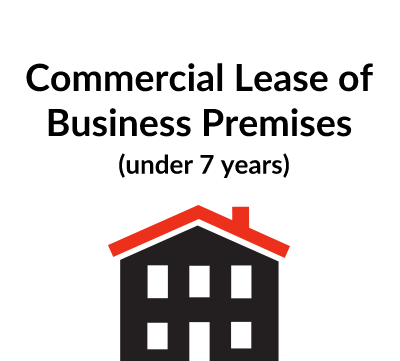 This template form of commercial lease is designed for self-contained premises in a building used for office or other commercial purposes. It includes the documents and wording required under the latest regulations to exclude the security of tenure provisions of the Landlord & Tenant Act 1954. It also contains details needed in leases which have to be registered at H.M. Land Registry, which applies to leases of more than 7 years. (For a lease of 7 years or less, which is not being registered at HM Land Registry see our Document P106). 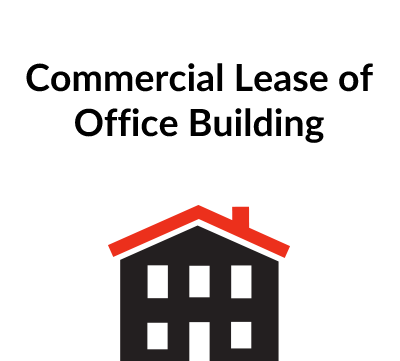 This form of commercial lease is intended for use where a building, divided up into separate units, is to be let for commercial purposes – offices etc. It includes the clauses needed when a lease (of more than 7 years) has to be registered at HM Land Registry. The condition of the Premises – the lease provides in clause 4.1.2 that the tenant has to carry out repairs. The tenant will not want to carry out repairs in respect of defects which existed before the Lease was completed otherwise these could amount to improvements for the landlord’s benefit. The tenant should, therefore, survey the Premises and record in writing and perhaps with photographs what condition the Premise are in before completing the Lease. Planning position – the tenant should ascertain that planning permission exists for the “Permitted Use” and it may also be advisable for the tenant to ascertain that Local Authority consents have been given for the construction of the Building. There may be conditions imposed by the Local Authority which will be binding on the tenant. The landlord’s legal title – the tenant should ensure that the landlord is the owner of the Building and is, therefore, in a position to grant the lease. The landlord’s legal title may be registered at the Land Registry and, if so, a copy of the Register for the title should be obtained with a copy of the title plan. If the title is not registered, then the landlord may have to prove his legal ownership by producing copies of his deeds. In addition, if the landlord has charged or mortgaged the Building to secure a loan, then the consent of the lender will probably be required. There may be other questions relating to the landlord’s title and it may be necessary to seek legal advice on this particular aspect. If the Lease is for a term of more than 7 years, then it will have to be registered at the Land Registry. The Land Registry prescribed clauses should be included at the beginning of the lease. The Land Registry web page ( ) is very helpful and there are a number of leaflets on line as well. Rent review dates, for example, there is a five year lease, it might be subject to review at the end of the second year and annually thereafter. 3.6 deals with the deposit where this is applicable. 4.2 deals with the charges for which the tenant is going to be directly responsible. 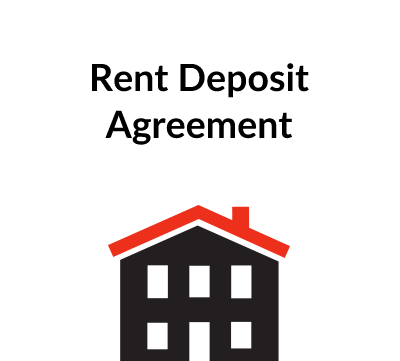 This deals with the procedure for agreeing a new rent and the possible appointment of an expert if there is disagreement. The name of the organisation to appoint the expert needs to be inserted in 7.2. This could, in the UK, for example, be the Royal Institution of Chartered Surveyors. Where a rent free period is agreed this clause makes it clear that, for the purposes of the rent review, such rent free period is to be ignored. 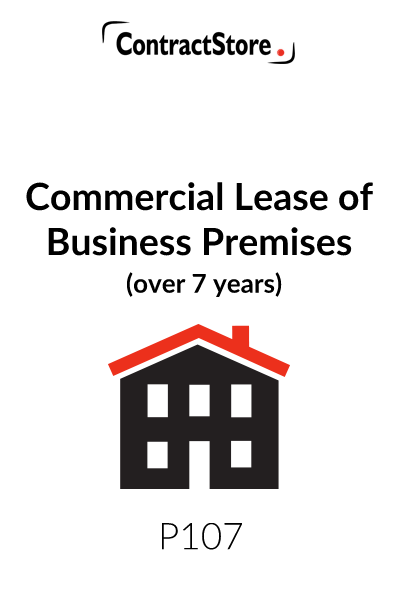 When the lease comes an end, the premises must be handed over in the same condition as when the lease commenced (fair wear and tear excepted). 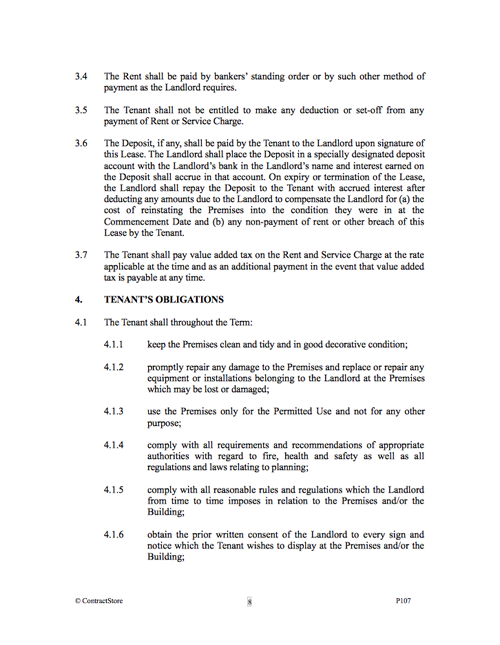 Clause 10.2 provides a mechanism for resolving a dispute between landlord and tenant as to whether building/decoration works are required (or the nature/extent of any works required) at termination. A surveyor is to be appointed to determine whether works are required and if so the nature/extent of those works. It may be advisable for the landlord and tenant to agree a set of photographs of the premises as at commencement date so as to reduce the scope for dispute later and to assist a surveyor appointed to resolve any dispute. Note the suggested alternative wordings as to liability for meeting the surveyor’s costs. Until recently this involved an application to the court but new regulations were enacted in 2003 which avoid the need for a court order. The landlord must give a notice to the tenant in a prescribed form at least 14 days before the tenant enters into the tenancy or becomes contractually bound to do so. The form of notice which contains a ‘health warning’ is attached. The tenant must sign a declaration in front of a solicitor or commissioner for oaths confirming that he has received the landlord’s notice. The form of declaration is attached. The lease must refer to the above procedures as having being complied with and confirm that the landlord and tenant agree to exclude the security of tenure provisions in Sections 24 to 28 of the Landlord & Tenant Act 1954. 14.2 excludes the operation of the Contracts (Rights of Third Parties) Act, the effect of which might otherwise be to give certain third parties the benefit of provisions in the lease. A Stamp Duty Land Tax Return by the Tenant and payment of any Stamp Duty Land Tax. The Tenant should refer to the web page of H M Revenue and Customs (www.hmrc.gov.uk/so/index.htm) to see what is required. The Return can be downloaded and then filed. There is a calculator to see if the Tax is payable. Registration of the Lease at the Land Registry. The tenant should refer to the Land Registry web page for further guidance and the forms which have to be used. A fee to the Land Registry is also payable.